The “Footprints Nature Club” is a natural sports club specialized in guiding all kinds of outdoor sports and adventures to those who like it and to those who have not yet experienced it. As we believe that HIKING is a mean of getting closer to nature and the perfect way to escape from the work’s stress and the city’s pollution, we made it our main activity within the club. 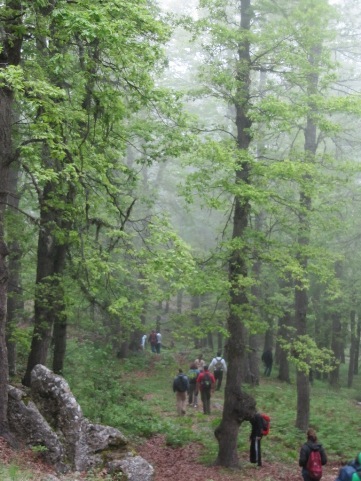 We organize weekly hiking trips to different places in the gorgeous nature of Lebanon.